That’s what we do – We solve your roofing problems! On every roof we evaluate, we give an honest assessment of what your roof problem is, where the problem is, the cause of the problem and your options on how we can repair the problem. 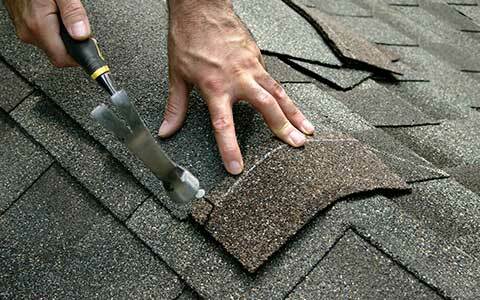 We provide roof repairs, replacement (whole roofs or sections), and maintenance. One of the biggest challenges is to really know if repairing your roof is the best option in the long run, or when it is time to throw in the towel and replace it. There will come a time when you have to decide what to do about your roof, it may be looking a little deteriorated and may have some leaks. Most individuals dread this decision and put it off as long as they can, “out of sight, out of mind”. Sometimes waiting until they have no other choice and the roof fails. By that time costly damages may have occurred. 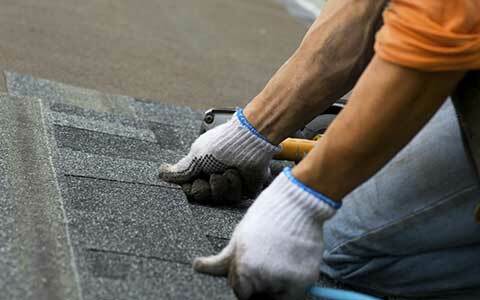 A timely roof repair or even a maintenance program would have protected the building or home. The extent of the roofing problems and the age of the roof are major factors that can help you decide on what course of action to take. 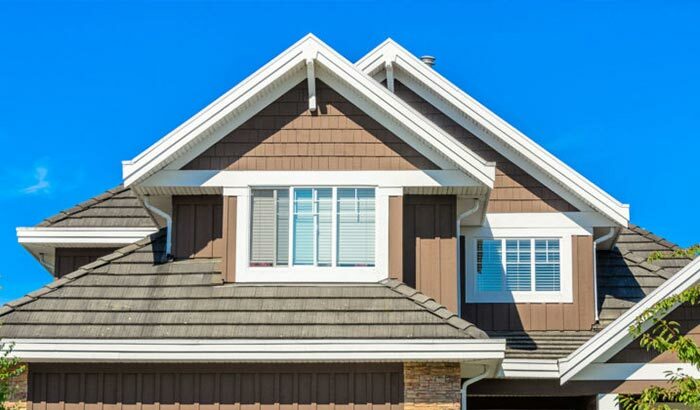 If you are given the option of a very costly roof repair, which might get you another year of roof life, it might actually cost you more in the long run than replacing it now. Every roof has its own special issues. Typically, tile roofs can hide a myriad of problems, while still looking good on the outside. 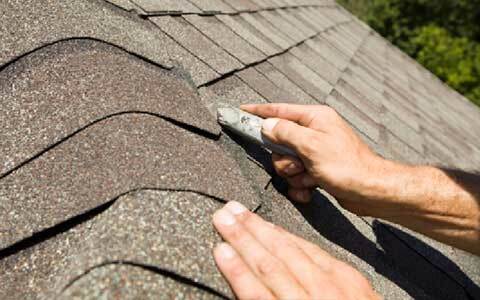 Whereas flat roofs and shingle roofs are usually easier to find the problem(s). Tile, shingle, flat, foam, etc – it doesn’t matter. If the roof qualifies as repairable, we can do it. If your roof does not qualify for a repair, then replacement is the next option. We start by assessing what your problem roof area(s) are and then give you options on roof replacement. Roofs are like cars – they need regular maintenance too. An “out of sight, out of mind” attitude toward roofing systems is dangerous. Too many owners and managers have been burned by premature roof failures.